Trend setting innovations, luxurious designs and best quality for spa, beauty and wellness is Gharieni. Taking Wellness to the next level. 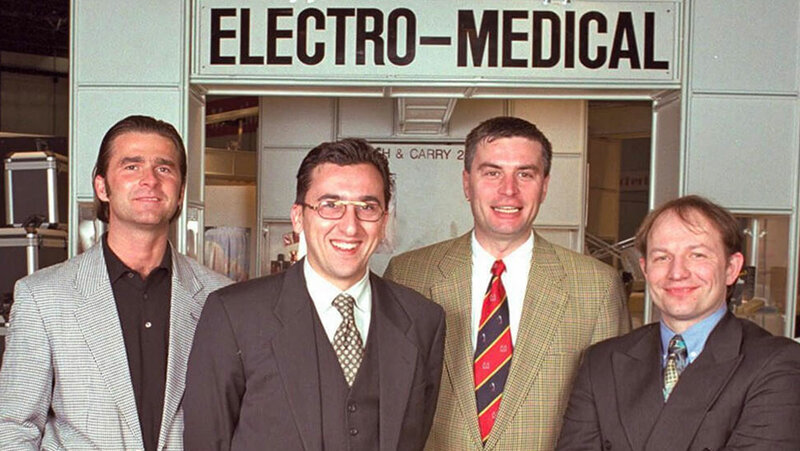 What began as a purely commercial enterprise under the banner of “Electro-Medical Gharieni” with one product led to the request for a dialysis bed “made by Gharieni” which then morphed into medical grade manufacturing. 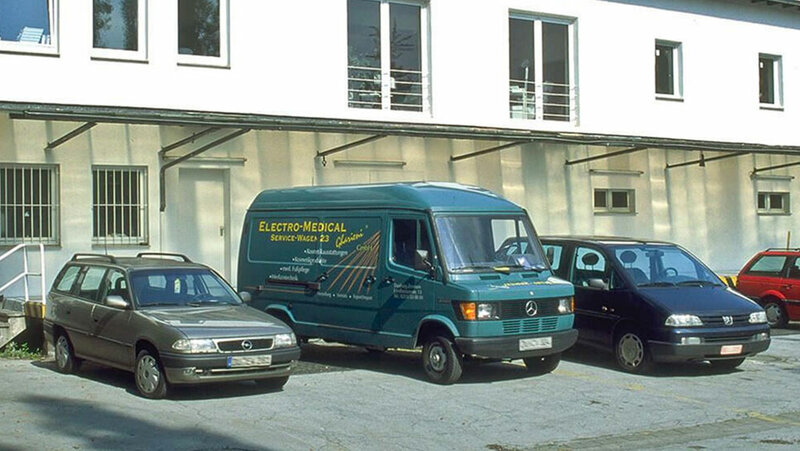 Initially offering a range of treatment tables for aesthetic surgery, medical practices, as well as physiotherapy and podiatry was the foundation for what the Gharieni Group has become today. Building upon that, year after year, has allowed the Gharieni Group to diversify into new treatment equipment with a focus on providing cutting edge and modern designs for an ever growing clientele. The emergent wellness and beauty market in the past decade motivated our design team to challenge itself to conceive and fabricate a first innovative wellness and treatment table, the MLW Classic, which has since become a quality standard bearer of the industry. This initial foray has fueled great expansion since then and today, we offer a wide array of wellness tables that always integrate quality and functionality while highlighting unique designs. 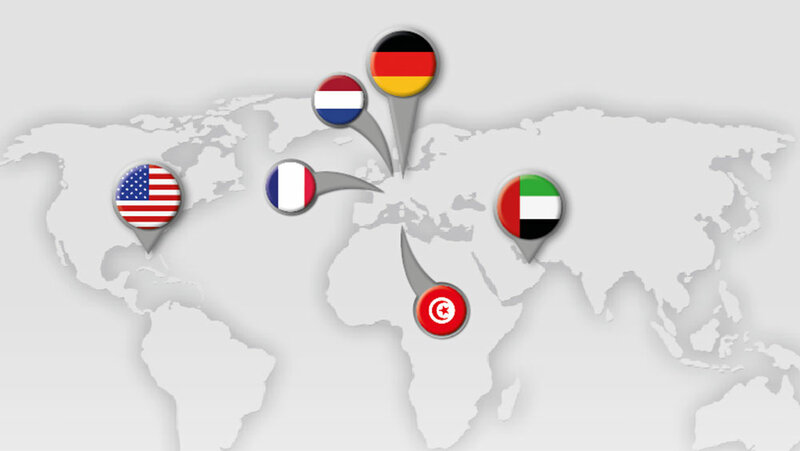 Increasing demand of our unparalleled products has led to a significant global expansion with the addition of offices in the USA, Dubai, Netherlands and France. 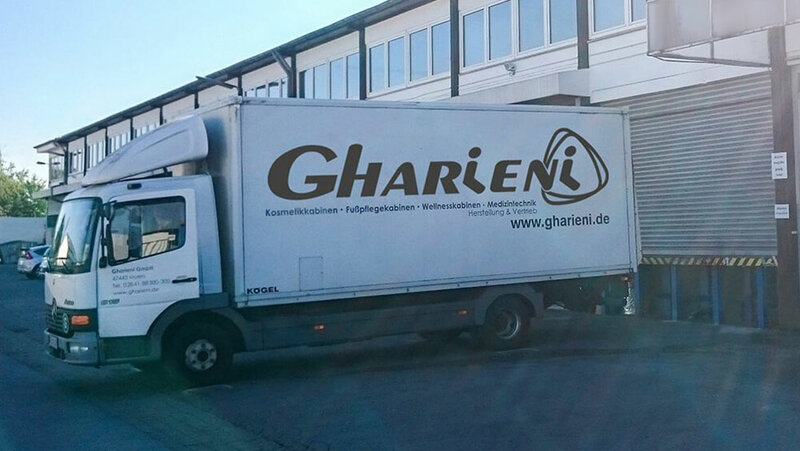 In Germany, we have also expanded to Ettlingen in southern Germany. In addition we have a far reaching network of sales partners throughout Europe to provide exceptional service and advice. 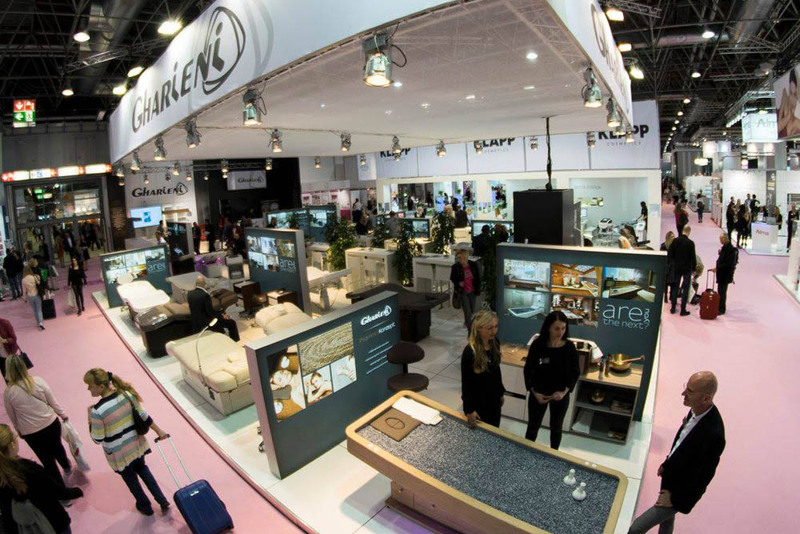 As a participant and often sponsor in major international trade shows and spa events held on the national and international levels allows us direct access and exposure to new trends and products and is an integral part of our global marketing campaigns. 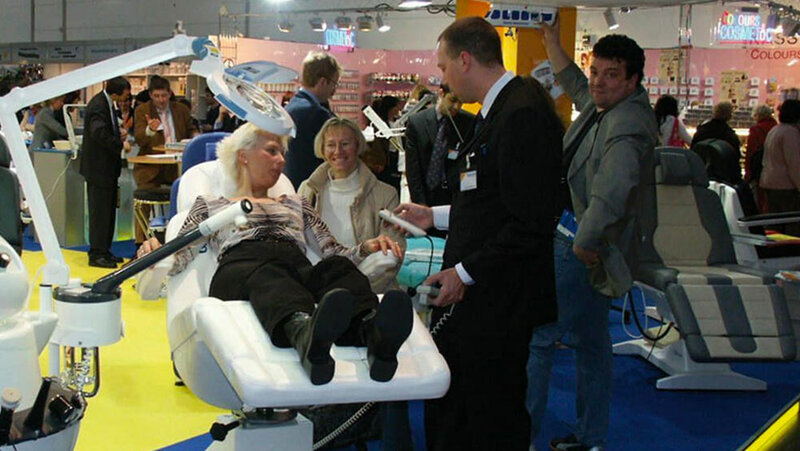 Since 2010, our team of experts has been developing complete wellness concepts for our treatment tables and equipment to integrate complementary accessories and treatment modalities. The launch of our MLX Quartz bed, also known as the Psammo-concept, has met with astonishing success and has truly heralded a global spa trend. Another milestone we achieved was the introduction of our HydroSpa collection featuring Corian® for a waterproof and seamless surface and selected water choreographies. Our Libra and Pedi Spa collections have garnered significant attention and are recognized as truly pioneering in hydrotherapy treatments. Today, the Gharieni Group enjoys a stellar international reputation and its products are appreciated and lauded not only by luxury hotels and spas worldwide but also our clients in the aesthetic clinics and medical facilities. This continually motivates us to continue to produce and craft the best and unsurpassed products in all these sectors. We recently added an additional 4,500 sqm of production facilities at our headquarters in Moers, Germany, to fulfill the increasing demand of our products. We have a complete showroom showcasing our full range of beds and tables there and also, in other parts of the world.